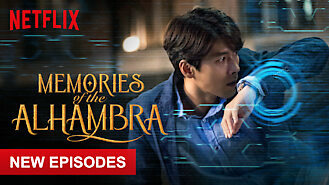 Not in Canada but still want to watch Memories of the Alhambra? While looking for the cryptic creator of an innovative augmented-reality game, an investment firm executive meets a woman who runs a hostel in Spain. An engineering Ph.D. with a Midas touch experiences magic in Granada -- until an AR game's universe starts to bleed into reality.